A Q&A with Assembly of First Nations Chief Shawn Atleo and aboriginal scholars John Borrows, Taiaiake Alfred and Pamela Palmater. When Prince Charles meets with aboriginal leaders this week on his official visit to Canada, he is continuing a long tradition that reflects what native peoples see as their special relationship with the British Crown. It's a relationship that stretches back to first contact, but was cemented in the 18th century with a document called the Royal Proclamation of 1763, which natives have long viewed as a bill of rights for indigenous peoples in this part of North America. In that document, King George III recognized that indigenous peoples had rights to the lands they occupied, and promised to protect and not "molest them." And that vaguely worded promise lives on today in Article 35 of Canada's Constitution Act of 1982 and a series of Supreme Court rulings. Queen Elizabeth and members the British monarchy regularly meet aboriginal leaders and communities across Canada on their visits. The Queen and Prince Charles have even been given ceremonial names, and Charles has at least three. Prince Charles was honoured with a Kainai chieftainship in 1977, a ceremonial title bestowed by the Blood Tribe in southern Alberta to those who advocate for all First Nations people. Charles, who was given the name Red Crow, is listed as one of the tribe's most prominent members. "Red Crow was one of the great plains chieftains," he said in his acceptance speech. "His greatness can be measured by the respect expressed by his tribe and by the fact that in 1877 he pledged his allegiance to Canada and the Crown — a promise that has remained unbroken." Listen to his 1977 speech here. Aboriginal communities also use these visits as an opportunity to focus attention on specific grievances. 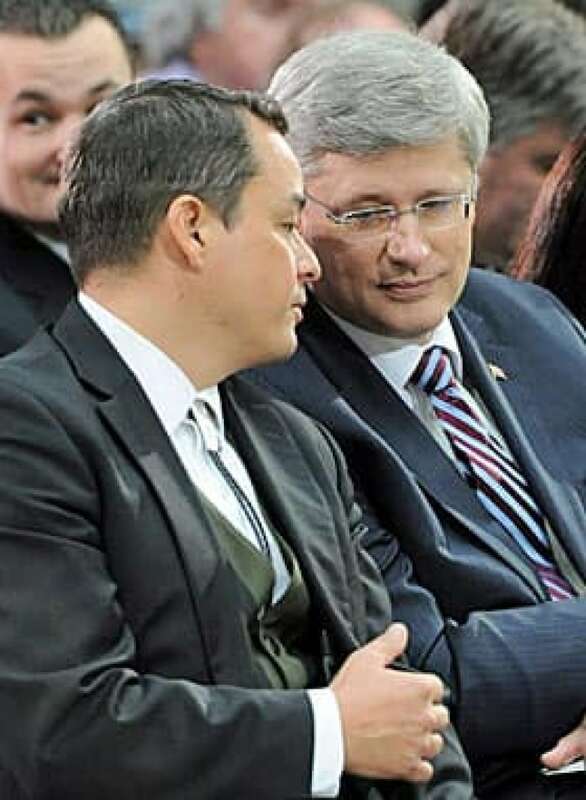 For example, in 2009, the head of the Assembly of First Nations, Chief Shawn A-in-chut Atleo, handed Charles a letter complaining about the slow pace of treaty negotiations here. He gave pretty well much the same letter to the Queen in 2010. This week's visit comes at a time when Canada's native communities see themselves at a crossroads — beset by growing schooling, housing and child welfare problems while also experiencing a burgeoning middle class and an impressive, high achieving "seventh generation," the first full generation not subjected to residential schools. With this in mind, we asked Atleo and three leading aboriginal scholars to reflect on their peoples' historic relationship with the Crown, and what, if anything, this visit by Charles and the Duchess of Cornwall means for their communities. 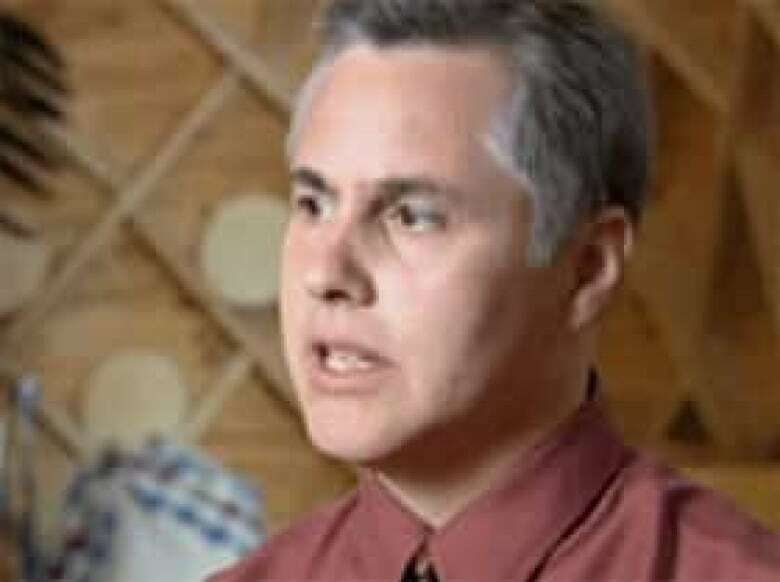 John Borrows is an internationally recognized constitutional scholar at the University of Minnesota and an Anishinabe from Ontario. Pamela Palmater is a lawyer and professor at Ryerson University and a Mi'kmaq from New Brunswick. Taiaiake Alfred is Mohawk from Kahnawake and a professor at the University of Victoria. CBC: Can you explain the historic relationship between the Crown and Canada's aboriginal peoples and why it is relevant today? Taiaiake Alfred: Treaties were made between European settlers and the original people of this land; promises of peace and friendship and co-operation that allowed white people to settle in North America and survive and prosper with the help of the original people of the land. The Crown guaranteed those promises would be kept. Canada inherited all of the obligations, and then broke all of the promises once it became its own country. The Royal Proclamation of 1763 and treaties still matter because they are records and evidence of the true relationship that should exist between Canada and indigenous peoples. Borrows: When the Crown encountered indigenous peoples in Canada it created treaties of peace, friendship and respect, for as long as the grass grows, the rivers flow and the sun shines. All Canadians should be proud that their country was founded on such high principles. Our formal legal and diplomatic relationships rejected creating Canada through force, dispossession or conquest. These principles, which lie at the heart of Canada's Constitution, could be further built upon today. We could reject contemporary governmental practices based on force, dispossession and coercion. The 1763 proclamation, Canada's "Magna Carta" concerning indigenous peoples, places these principles at the heart of Canadian law. CBC: John Borrows, you have a family link to the British Crown because your ancestor signed a treaty in the 19th century. Could you tell us how this family history shaped your understanding of this relationship? Borrows: In 1854 my great-great grandfather signed a treaty with the Crown, dealing with over 1,500,000 acres of land in what is now southern Ontario. He promised to share the land with the Queen's people. He promised that our people would live among the newcomers in peace, friendship and respect. In return, the Queen's representative promised we would always be able to use our entire territories to sustain ourselves. We were also promised education, reserves and money in return for the perpetual use of our land by others. These stories were central to my understanding of Canada as I grew up. We have lived up to our promises and expect that the Queen and her successors will one day fulfil their promises to us, as they continue to benefit from our lands every day, year and generation. CBC: What are some examples of how the historic link has been upheld in recent court cases or treaty negotiations? Alfred: There are none. Canadian lawyers and judges have consistently abused the rights of indigenous peoples and ignored their own heritage of treaties and the promises that were made to us. As far as so-called treaty negotiations, there are no such things happening in this country, [no] treaties of international agreement made between sovereign nations. Canada and co-operative First Nation "leaders" refer to negotiations for indigenous peoples to surrender the last of their land holdings in exchange for small amounts of money as treaties, but in fact they are not. Borrows: Cases from the Supreme Court of Canada are saturated by the idea that the honour of the Crown should infuse the processes of treaty-making and treaty interpretation. The court has held that in both making and applying treaties, the Crown must act with honour and integrity, avoiding even the appearance of "sharp dealing." This accords with similar ideas found in the United States Supreme Court. Justice Black nicely summarized how treaties should be interpreted by the Crown: "Great nations, like great men, should keep their word." CBC: Prince Charles has appeared interested in aboriginal affairs. How might his interest affect policies or public opinion in Canada? Atleo: The Queen and Prince Charles have both had a fairly extensive amount of interaction with indigenous peoples in Canada. Both have been bestowed indigenous names through ceremony and been given gifts affirming the relationship between the Crown and First Nations. During each visit, including his last visit in 2009, First Nations provided a statement affirming the relationship and seeking commitment to ensure the honour of the Crown in continued support and recognition of First Nation rights and interests. Prince Charles has a particular interest in environmental issues, heritage and youth leadership — all of which are areas of great interest to First Nations. Alfred: There is not a shred of evidence to validate the perception you mentioned of Prince Charles. Borrows: When Canada's constitution was patriated in 1982 the English Courts said that "No Parliament shall do anything to lessen the worth of [the treaties'] guarantees. They should be honoured by the Crown in respect of Canada "as long as the sun rises and the river flows." The promise must never be broken. Prince Charles can recognize and affirm the sanctity of these relationships by pledging his family's honour to ensure these promises are fulfilled. Palmater: He is the Crown and given that it was the Crown who signed treaties and made promises and established the relationship with indigenous nations — he ought to assume some responsibility for making sure Canada carries out those obligations, which the Crown unilaterally devolved to Canada without input from First Nations. He holds a position of influence and power and could easily turn his "interest" into action for the benefit of First Nations. CBC: What, in your view, is the single most important issue that Prince Charles and Queen Elizabeth must understand today with respect to Canada's aboriginal communities? Borrows: Indigenous peoples are creative, engaged, problem-solving peoples. They have the desire and ability to meet the most pressing challenges and questions faced by the world today. They have beautiful languages, exquisite art, wise elders, and strong leaders. They have an immensely deep and profound love for our lands and territories. Through collective experience, indigenous peoples also know the most about Canada's failings. They live the stories of Canada's collapse when it comes to the effects of greed, misunderstanding and ignorance related to Canada's land use. They have the lowest rates of formal education and income. They have the highest rates of suicide, incarceration, unemployment and poverty. Our greatest challenge is getting the world to see the relationship between Canada's generally high standard of living and indigenous peoples' troubling experiences throughout the country. Alfred: The biggest challenge today is maintaining our sense of identity and spiritual strength in the wake of the near total loss of our homeland to settler peoples. It is extremely difficult for any people to survive if they cannot practice their culture on their land and when they are persecuted for doing so as we are in Canada. For nationhood, for cultural survival, for human rights, for prosperity and independence ... it's all about the land, and always has been. Palmater: They must understand that the treaties and promises made to indigenous peoples in what is now known as Canada are commitments their representatives made directly on behalf of the Crown. Devolving those legal, political and moral obligations to the state of Canada was a unilateral decision. In so doing, the Crown broke the spirit and intent of those treaties. The fact that the [British] Privy Council ruled that Canada would assume all of the obligations of the Crown with regards to treaties is of no comfort given Canada's gross neglect of that duty and the horrific conditions in which many indigenous peoples must live. Respectfully, the Crown has a duty to address the fact that Canada did not live up to the obligations it inherited from the Crown — especially since indigenous peoples never agreed to the devolution. 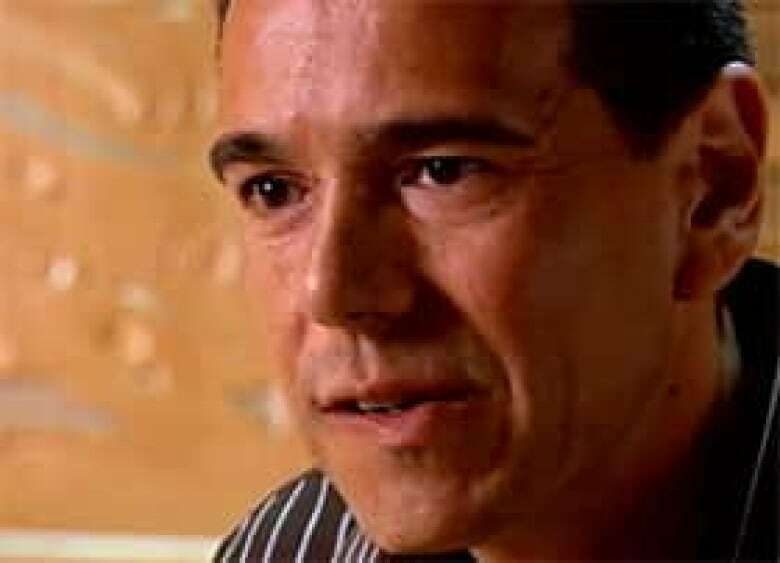 Atleo: The way forward in achieving fundamental change for First Nations in Canada must involve a return to the original relationship agreed to in the treaties. This continues to be the way forward — implementing these relationships and ensuring respect and mutual partnerships. The continued failure to move forward in this way has and continues to have devastating consequences for our territories and our peoples who face the worst socio-economic conditions of any group in Canadian society. Our work today is about renewing the vision of all our ancestors to achieve a better day for First Nations and Canadians.